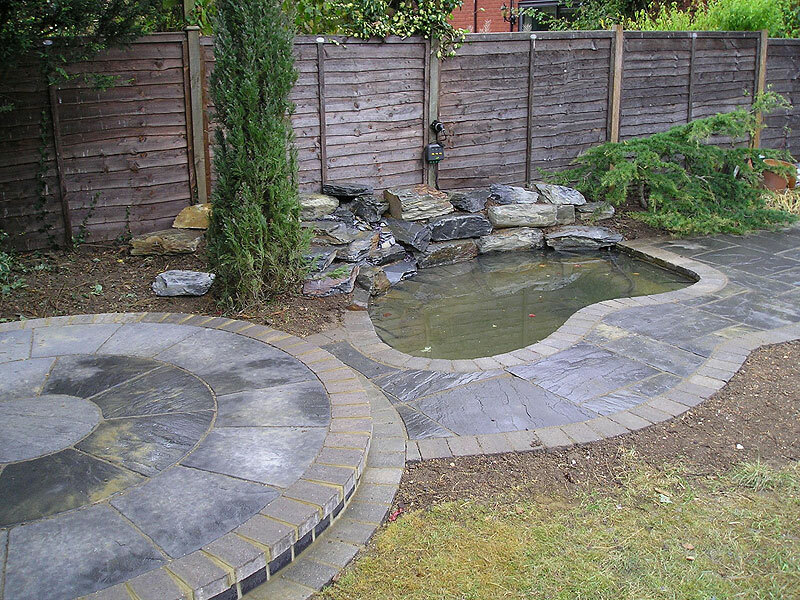 Used to enhance any outdoor area to create a zone of practicable use that extends the home into the garden. AJP Construction will meet you at your home and discuss with you a plan for your block paving or patio area. If you don’t have a plan we can give you suggestions of project’s we have completed and what might look the best for your property. AJP Construction will also provide you with a full driveway/patio /landscape design solution where we will meet you on several occasions and produce sketches and a final plan that meets your approval if you want it.